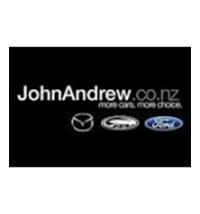 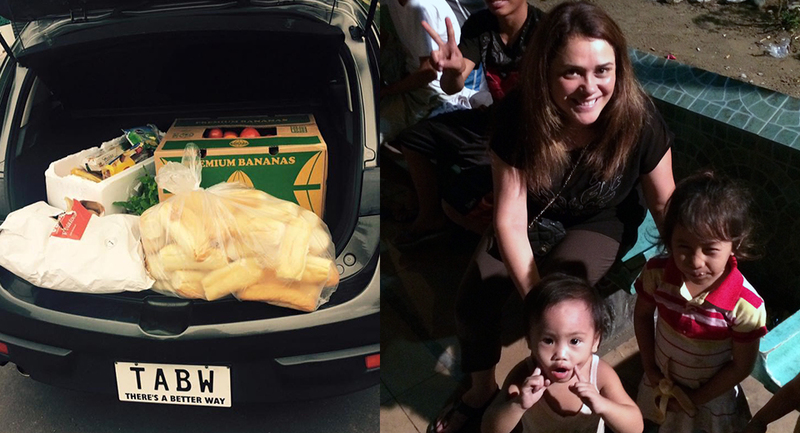 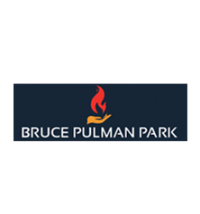 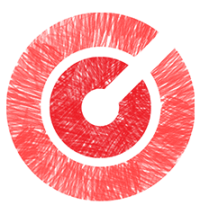 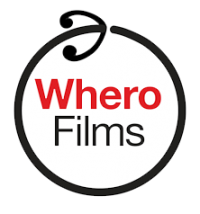 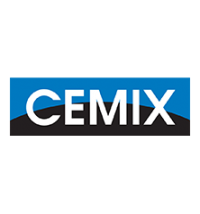 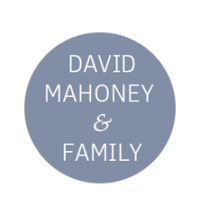 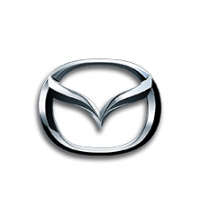 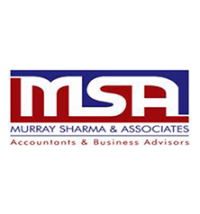 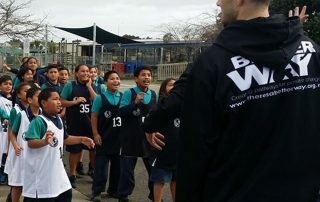 The Foundation has delivered our Community Empowerment Model to over 50 New Zealand Community’s and schools, we now have over 5000 members. 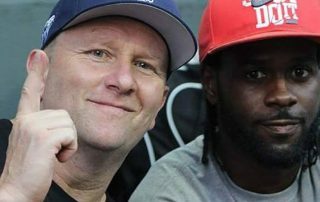 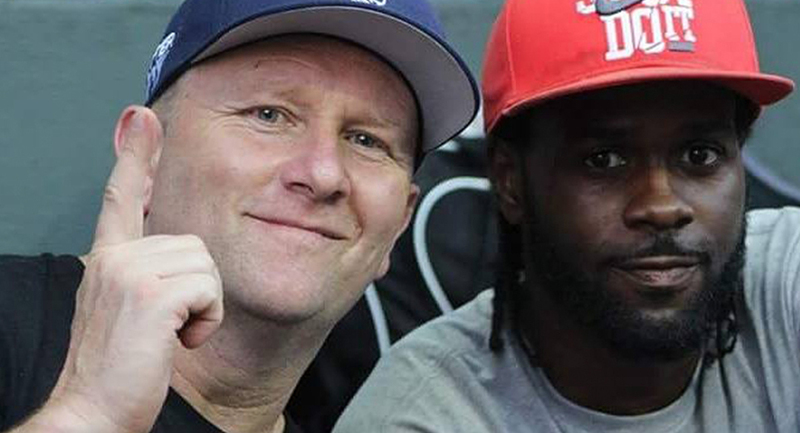 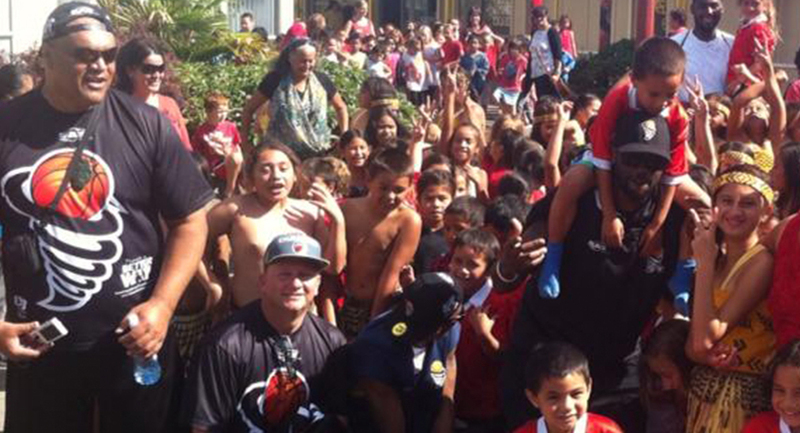 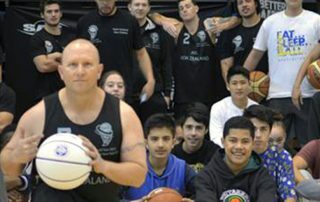 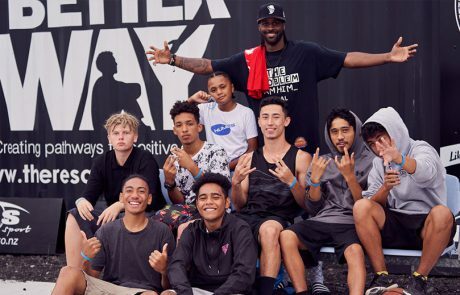 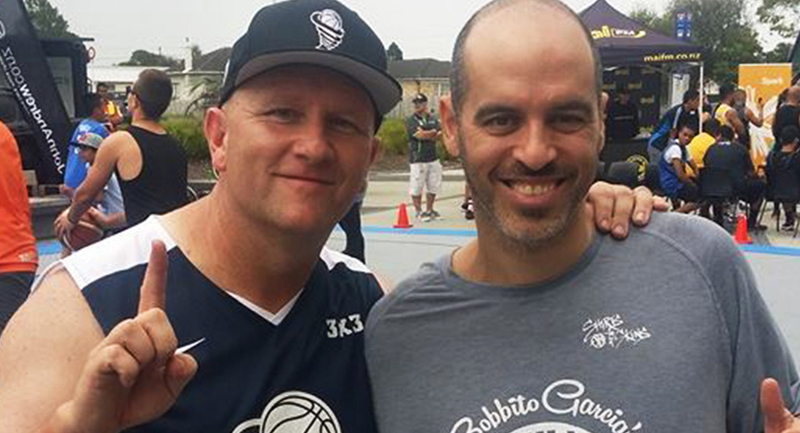 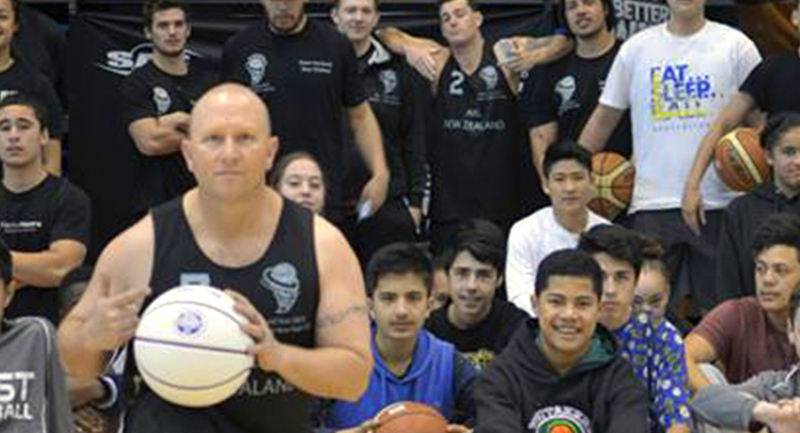 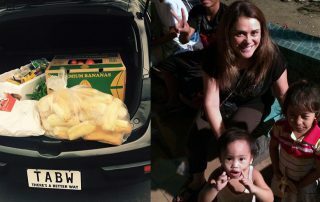 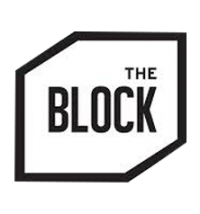 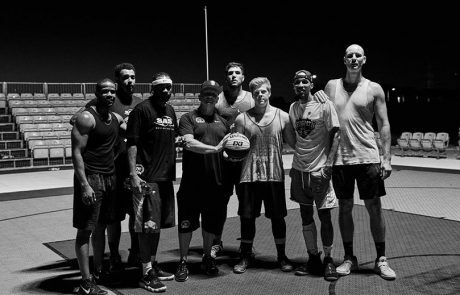 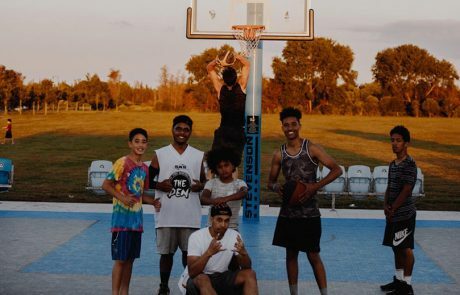 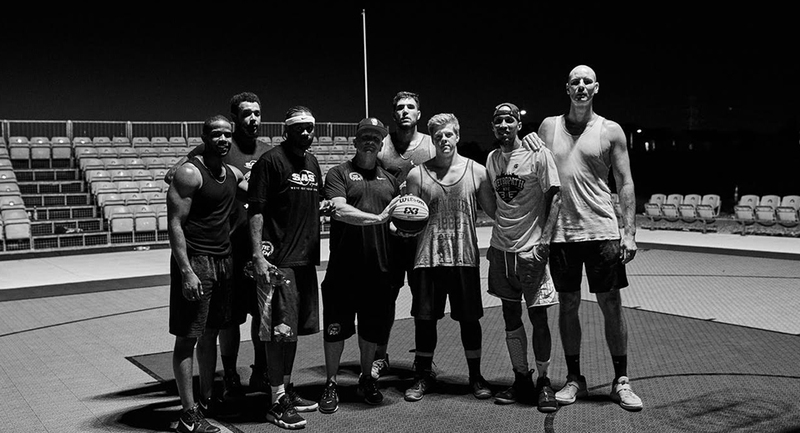 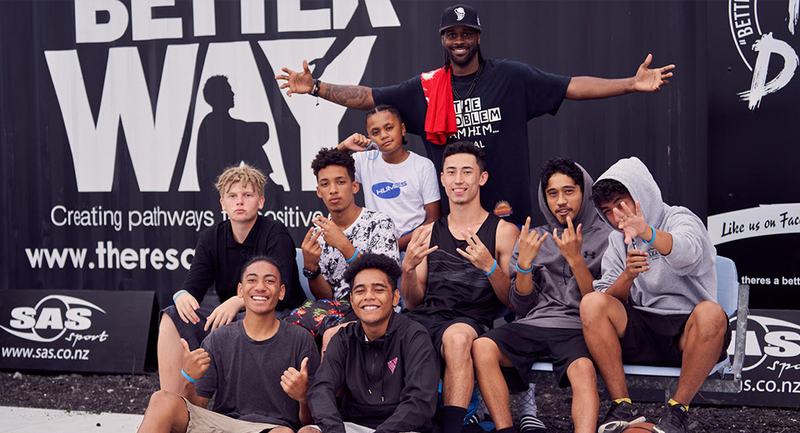 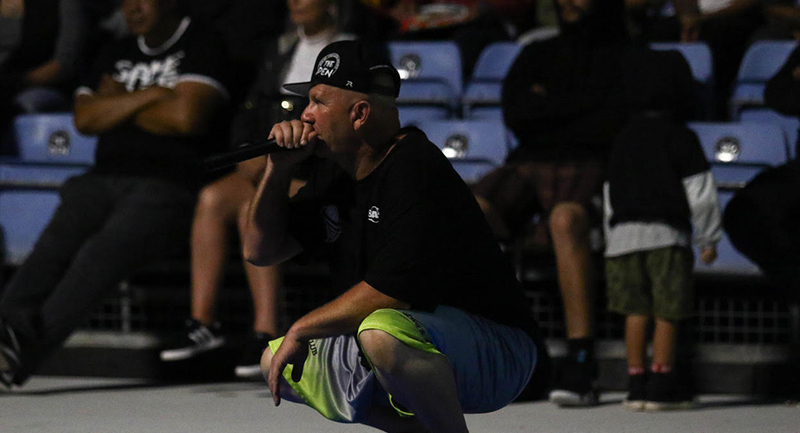 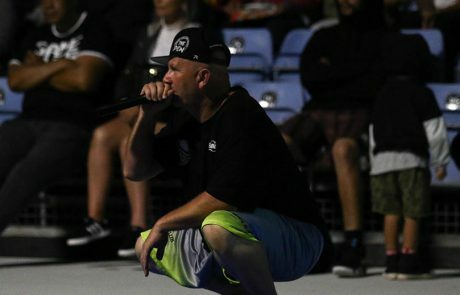 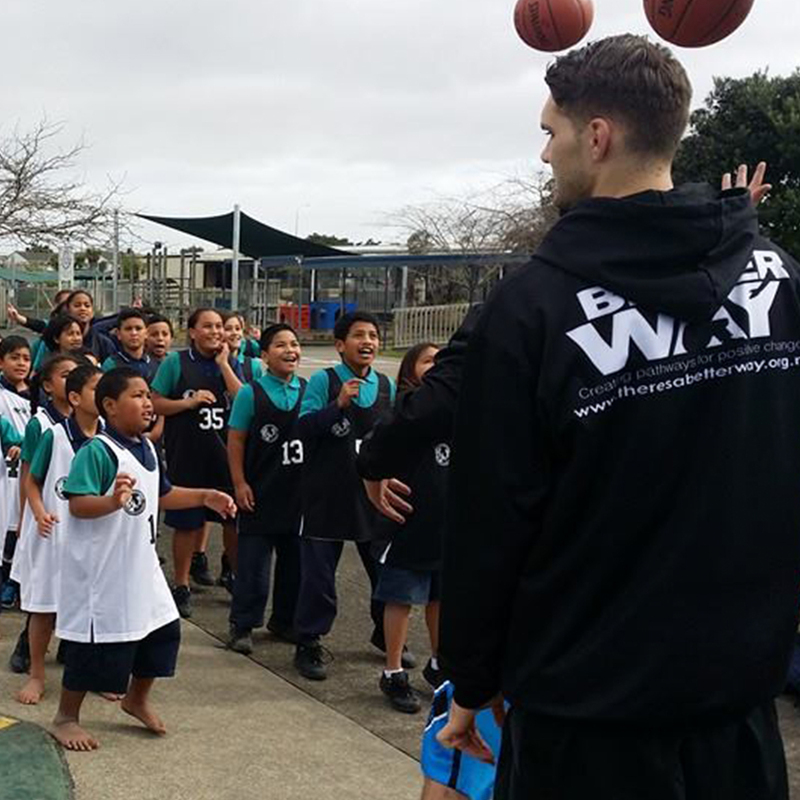 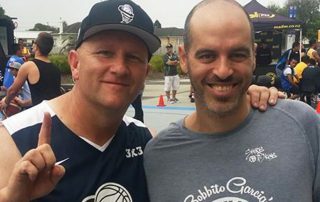 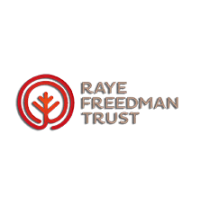 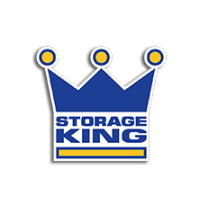 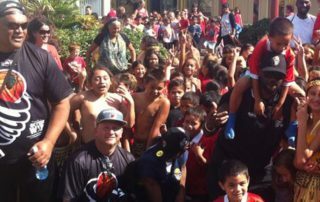 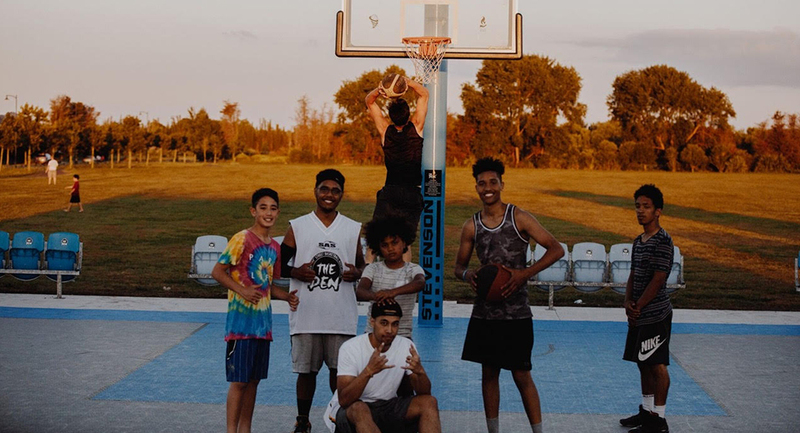 The Foundation also has given over 180 thousand dollar’s worth of basketballs, tops, shorts and caps to New Zealand Communities while coaching and sharing the Better way message. 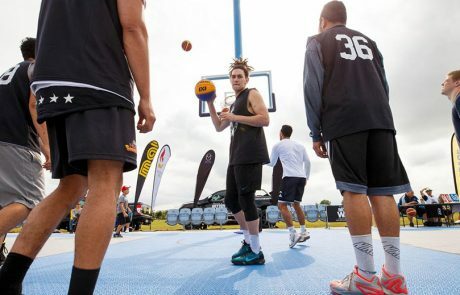 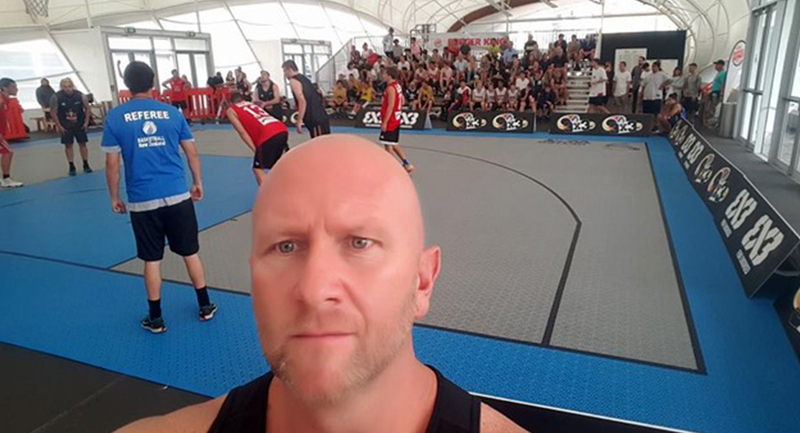 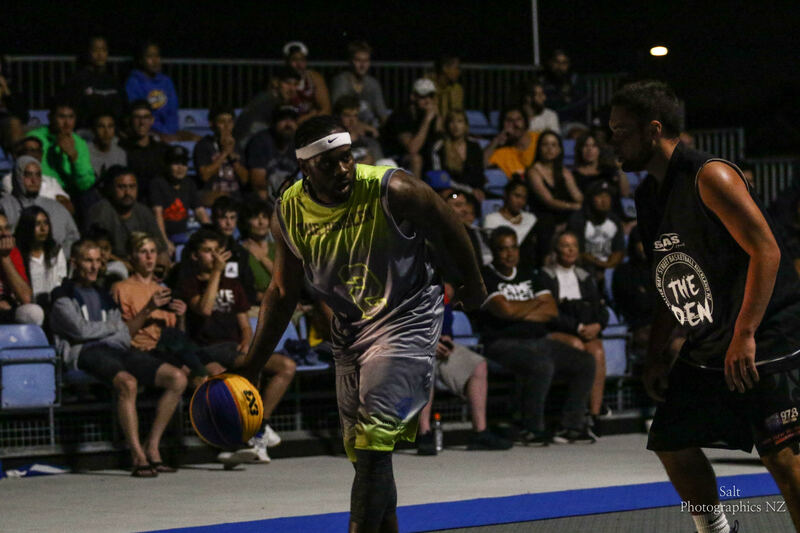 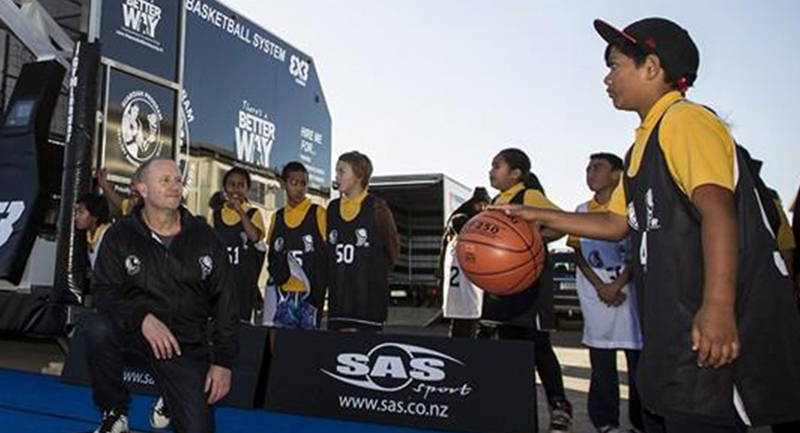 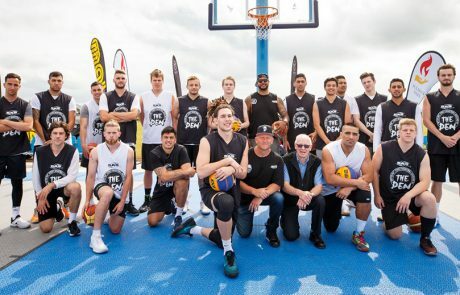 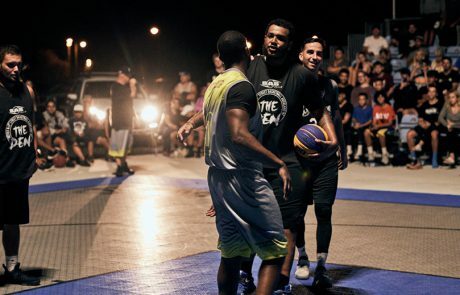 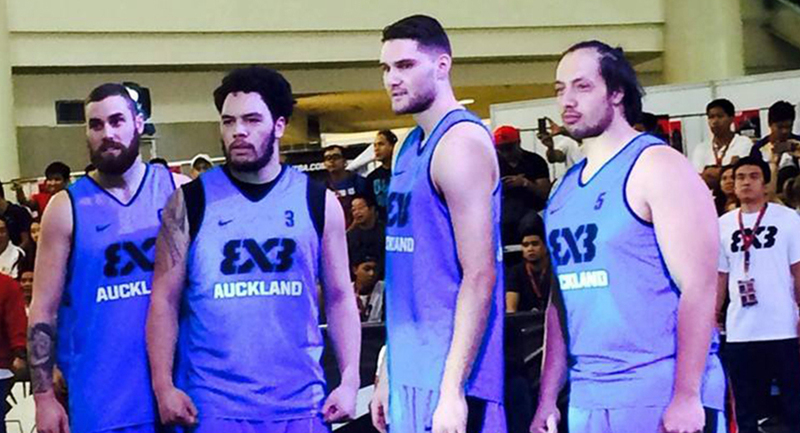 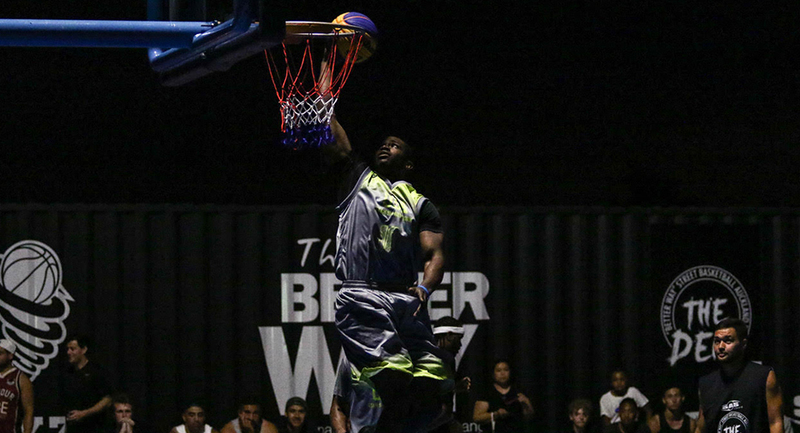 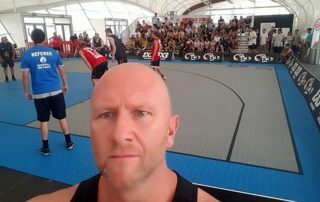 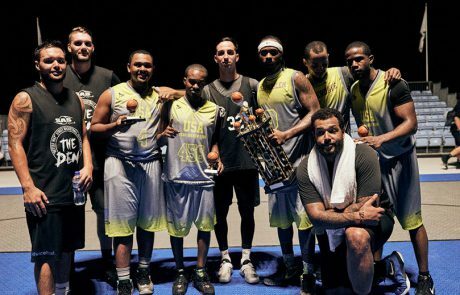 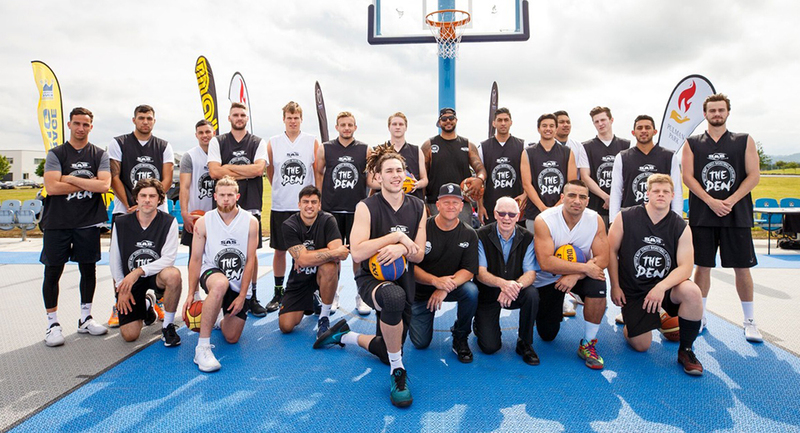 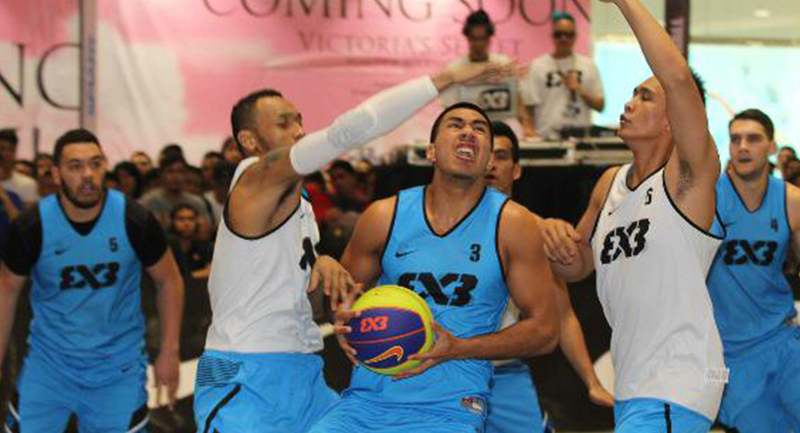 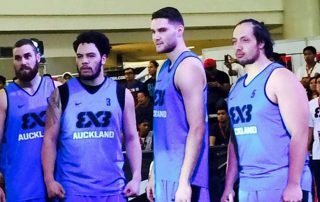 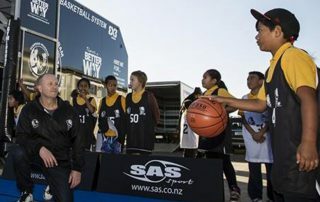 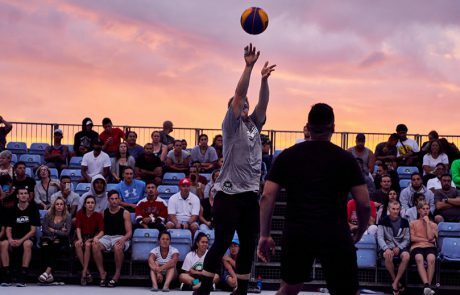 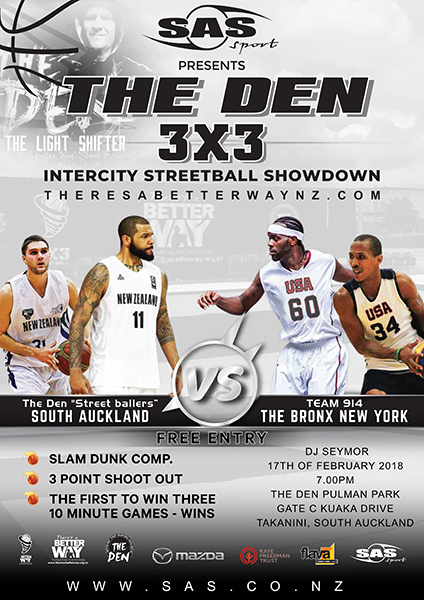 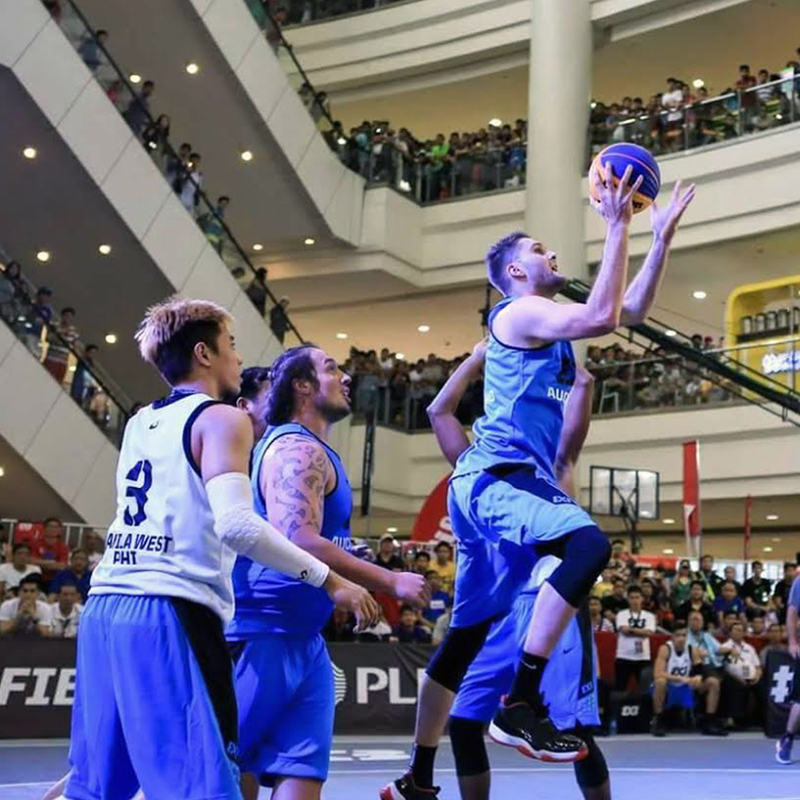 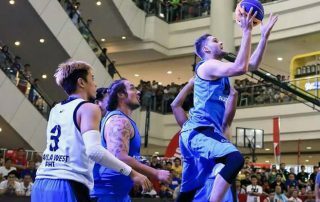 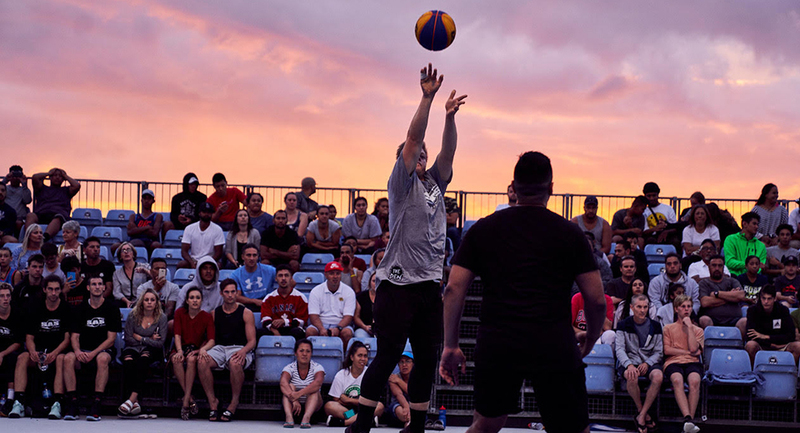 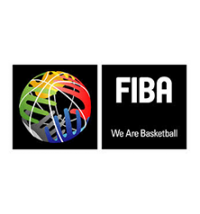 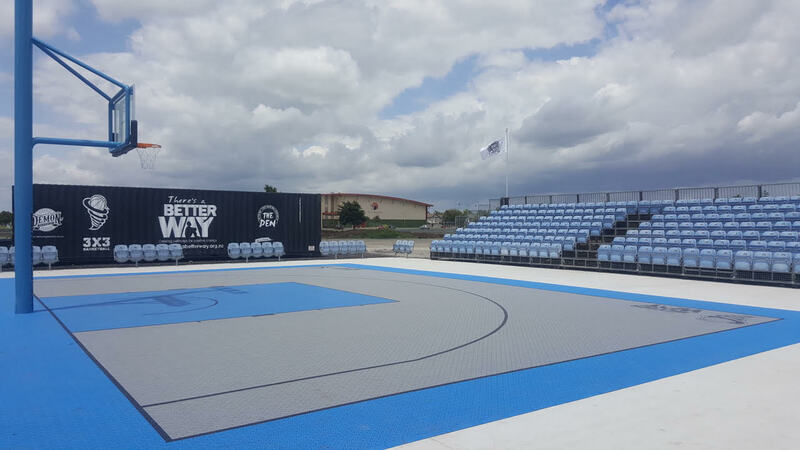 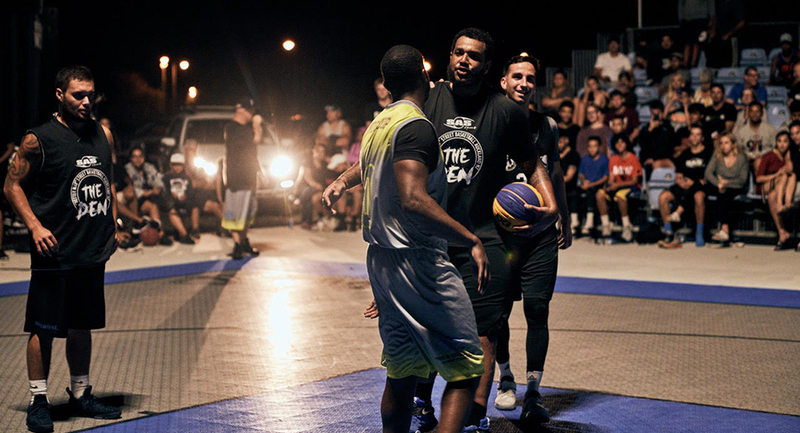 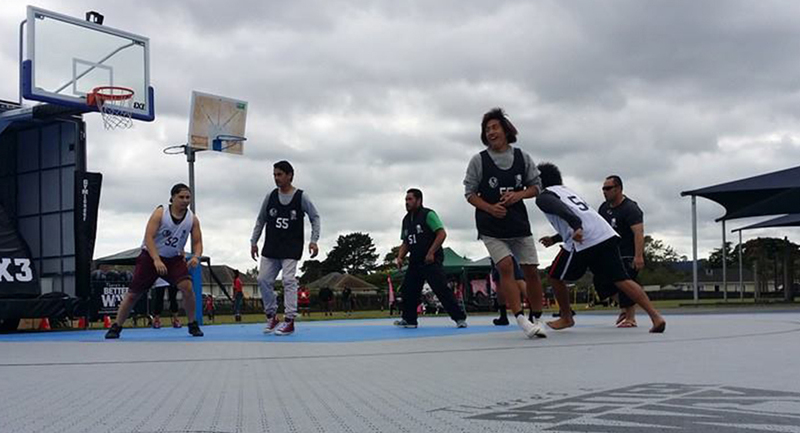 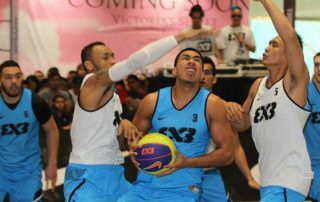 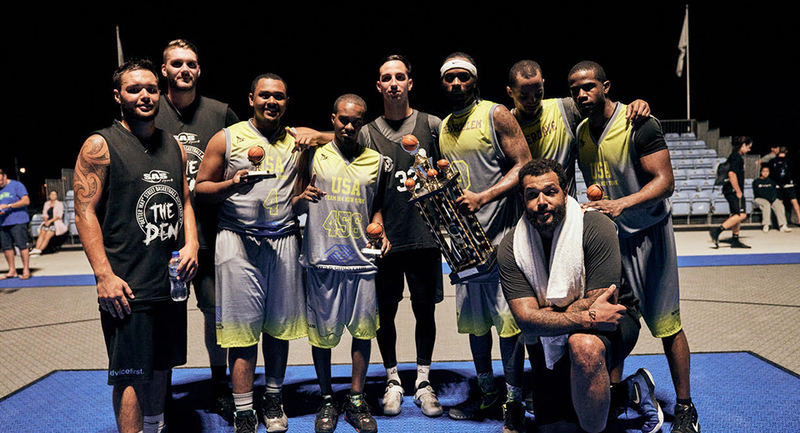 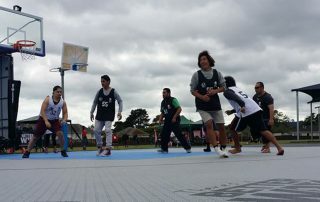 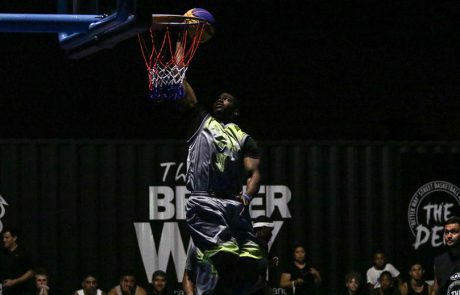 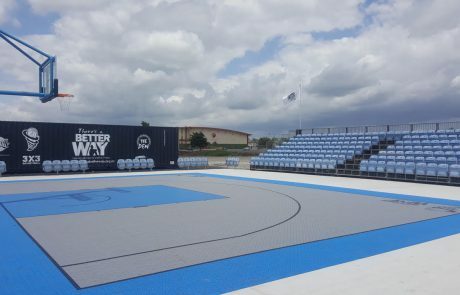 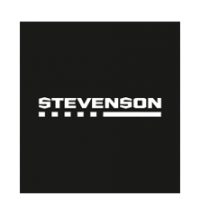 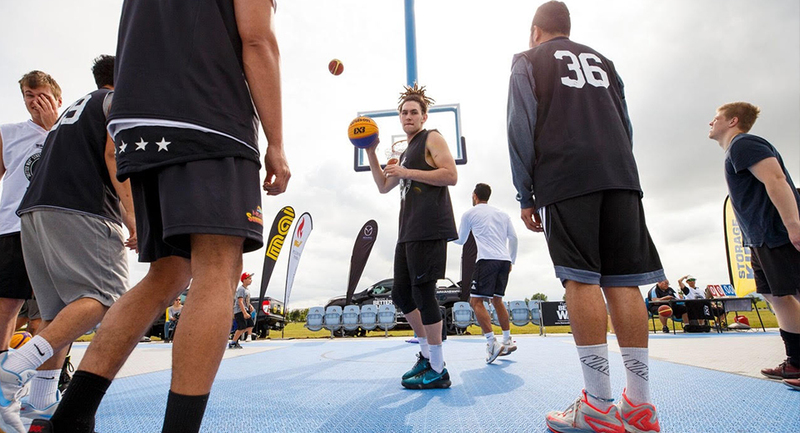 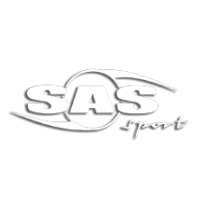 The Foundation has also developed a portable world class 3×3 Basketball system which holds free 3×3 basketball events in New Zealand Communities.